Proper skincare plays a huge part in maintaining beautiful skin. But if you are strapped for time, try these make-up products which contain ingredients that are good for your skin. Infused with Biotherm's signature Life Plankton, the EverMoist CC Cushion also contains skincare ingredients such as Andenosine to prevent the formation of fine lines, Symwhite to diminish pigmentation, and SPF 23 to protect the skin against UV damage. 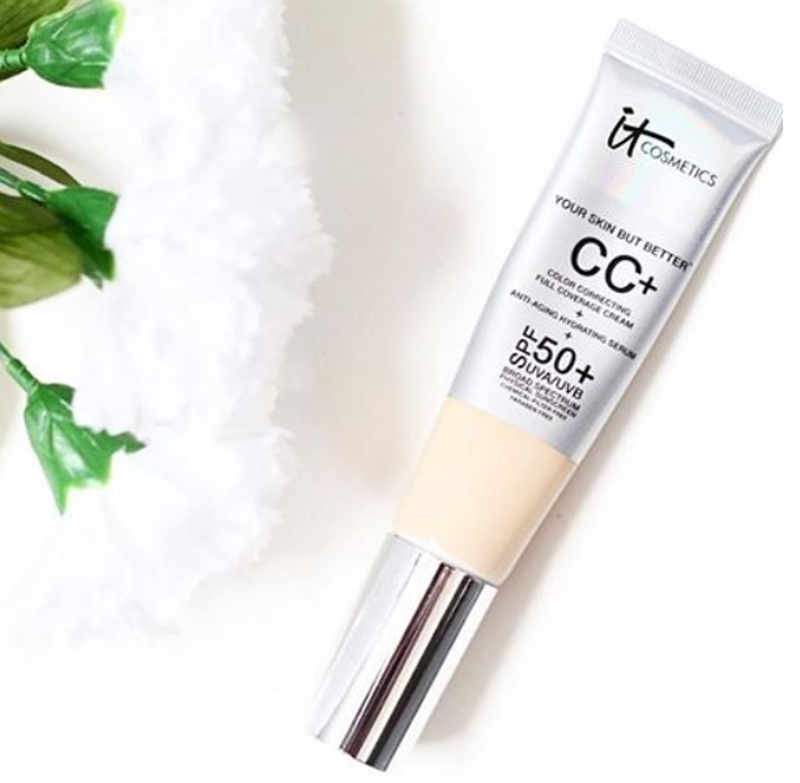 Besides hiding flaws, hydrating skin and enhancing skin brightness, the IT Cosmetics Your Skin But Better CC+ Cream is also infused with an anti-ageing serum that contains hydrolysed collagen, peptides, niacin, hyaluronic acid, antioxidants and vitamins A, B, C and E.
This nourishes and adds a refreshing light pink tint to dry and chapped lips while protecting them from sun damage. 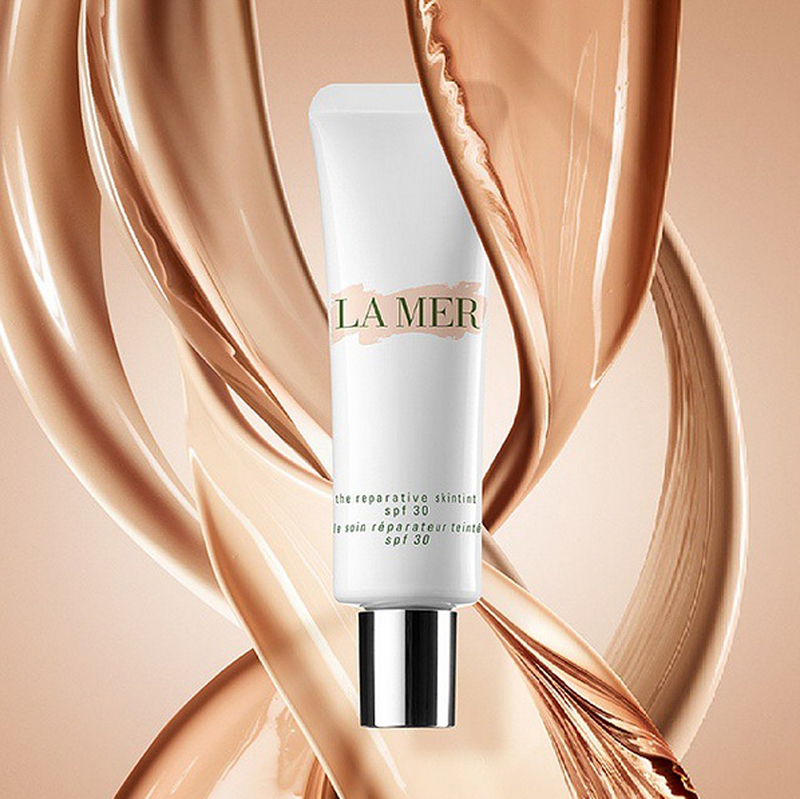 Containing La Mer's proprietary Miracle Broth, the La Mer The Reparative SkinTint is able to protect your skin against UV damage and pollution while preventing the formation of fine lines and wrinkles. 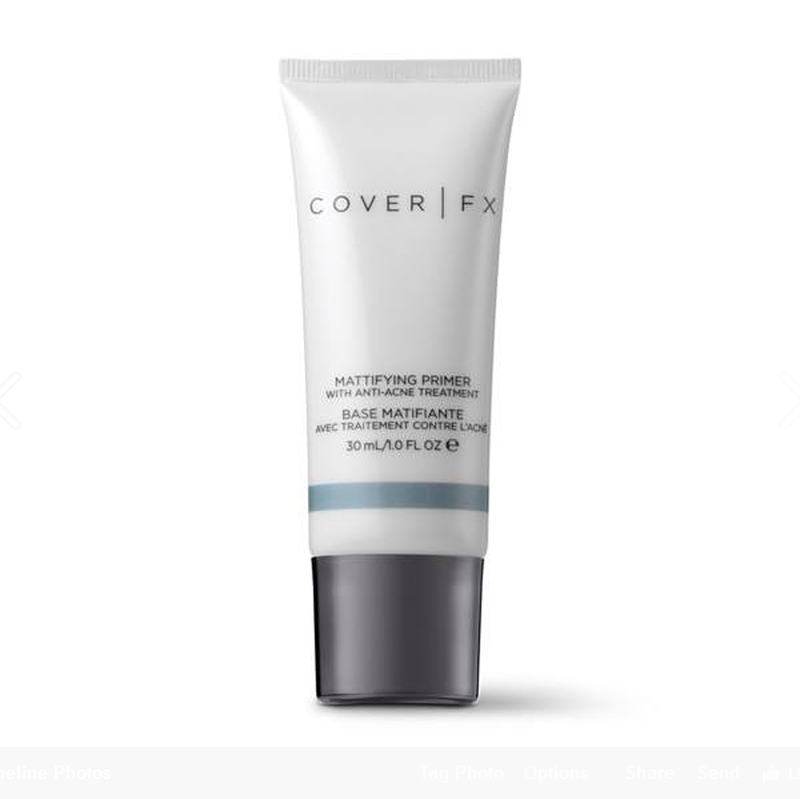 Keep pimples at bay with the Cover FX Mattifying Primer With Anti-Acne Treatment - it fills in fine lines and pores, forming the ideal base for foundation. Plus, the mattifying properties mean your skin stays shine-free for much longer. We have seen concealers that hide blemishes while treating it, but lightening pigmentation marks? Not until the Shiseido White Lucent OnMakeup Spot Correcting Serum came along. 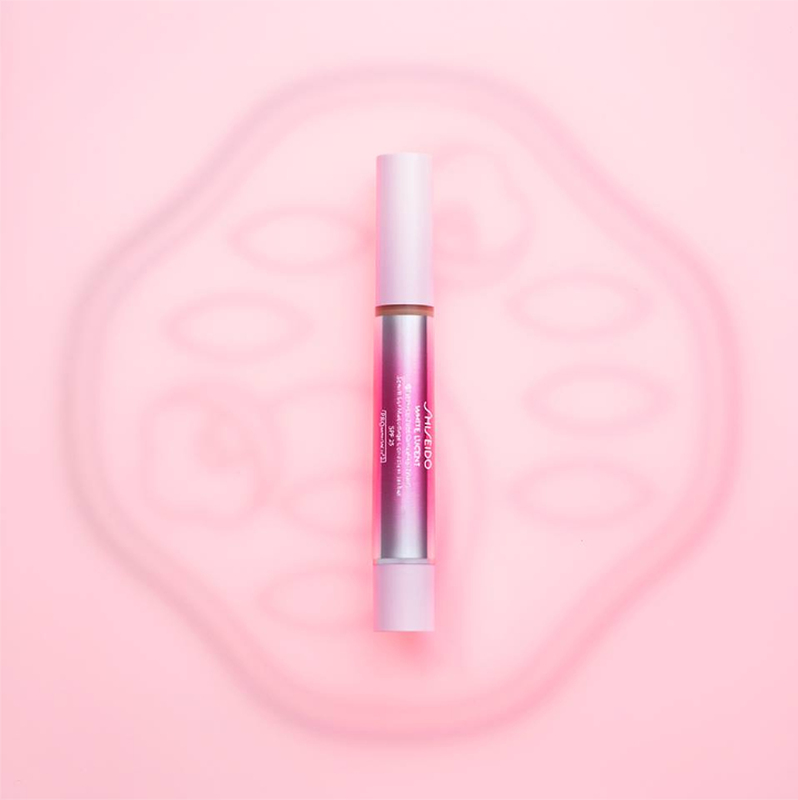 Making use of the Shiseido White Lucent range's whitening technology, it is able to simultaneously diminish dark spots while preventing the formation of new ones. 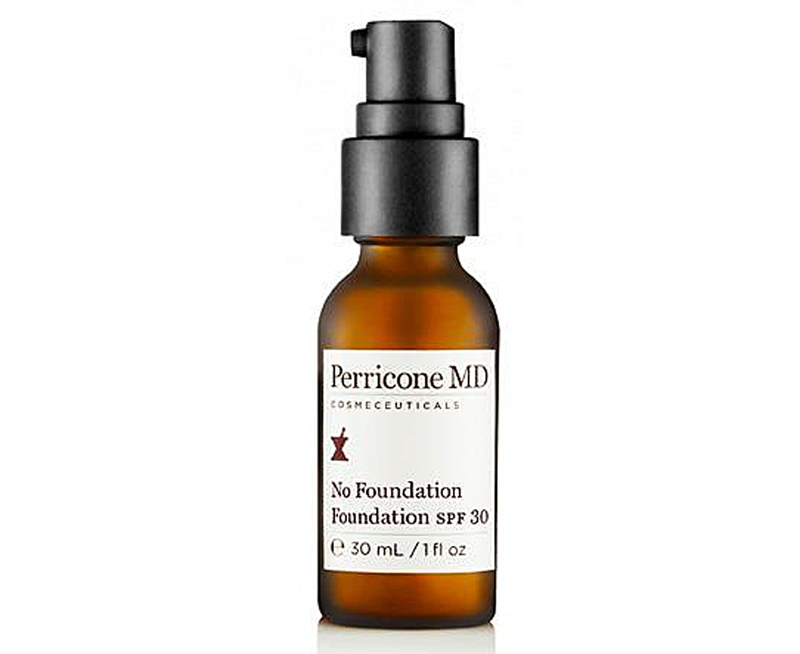 The Perricone MD No Foundation Foundation is more like an anti-ageing serum that happens to cover imperfections as well. Formulated with neuropeptides, alpha lipoic acid, vitamin C ester and mineral sunscreen, the No Foundation Foundation is able to boost your skin's firmness, protect against free radical damage, correct skin discolouration and defend against the UVA and UVB rays. If you use mascara daily or have the habit of wearing falsies or lash extensions, some fallout is inevitable as these products might end up weakening your lash follicles when they are not removed properly. 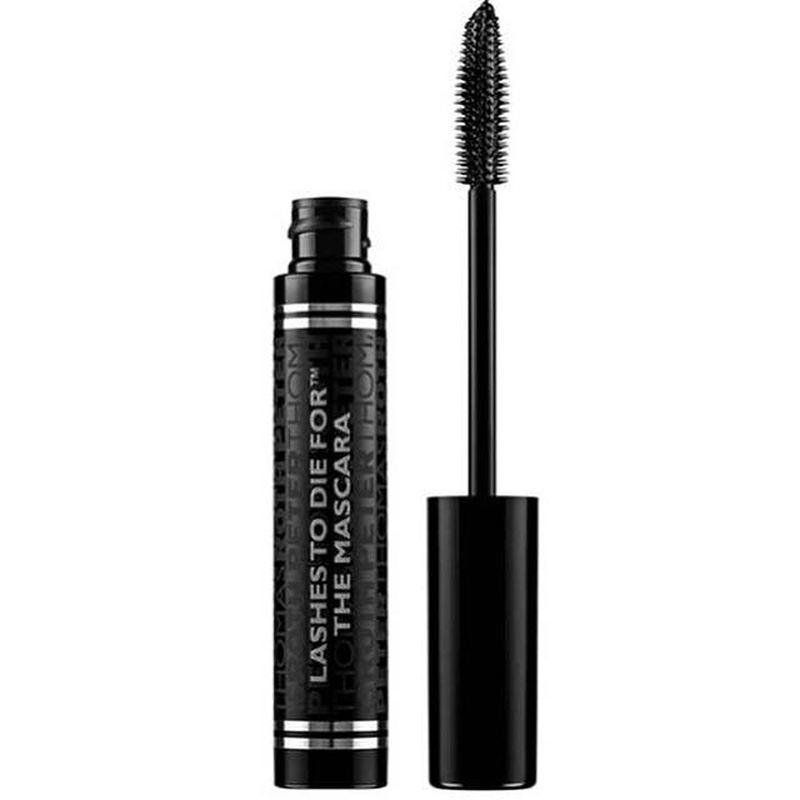 The Peter Thomas Roth Lashes To Die For The Mascara contains macadamia nut oil, provitamin B5 and bamboo extract to condition and nourish lashes. 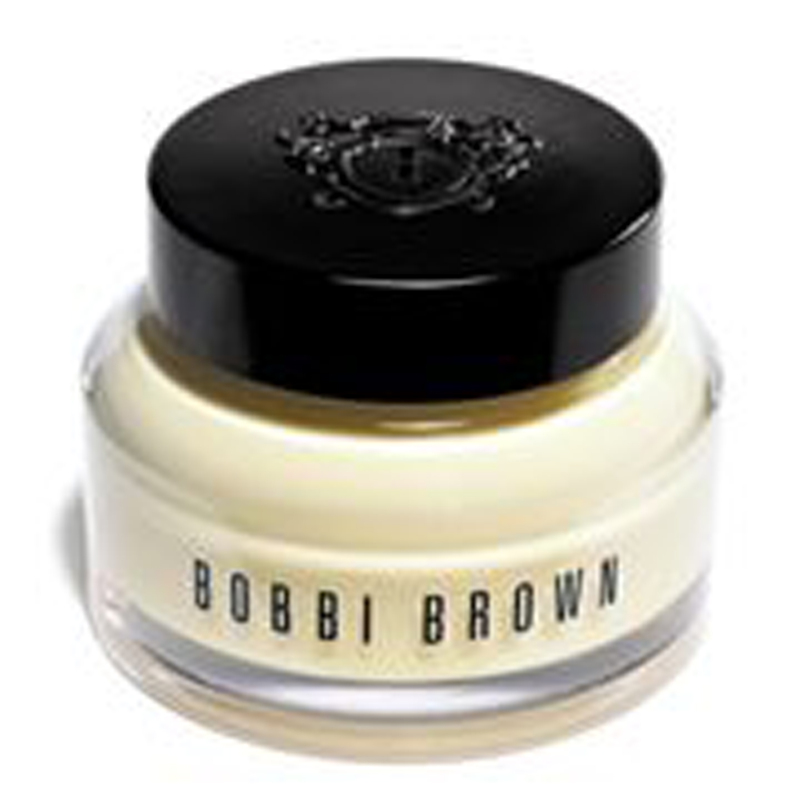 Containing carrot extract and loads of vitamins, the Bobbi Brown Vitamin Enriched Face Base is able to protect your skin from free radicals while smoothing out fine lines and wrinkles, creating a seamless base for foundation to glide on. Combining foundation with moisturiser, this complexion cream is fortified with peptides, vitamins and hydrating ingredients. It also has SPF 20. This article is adapted from The Singapore Women's Weekly.